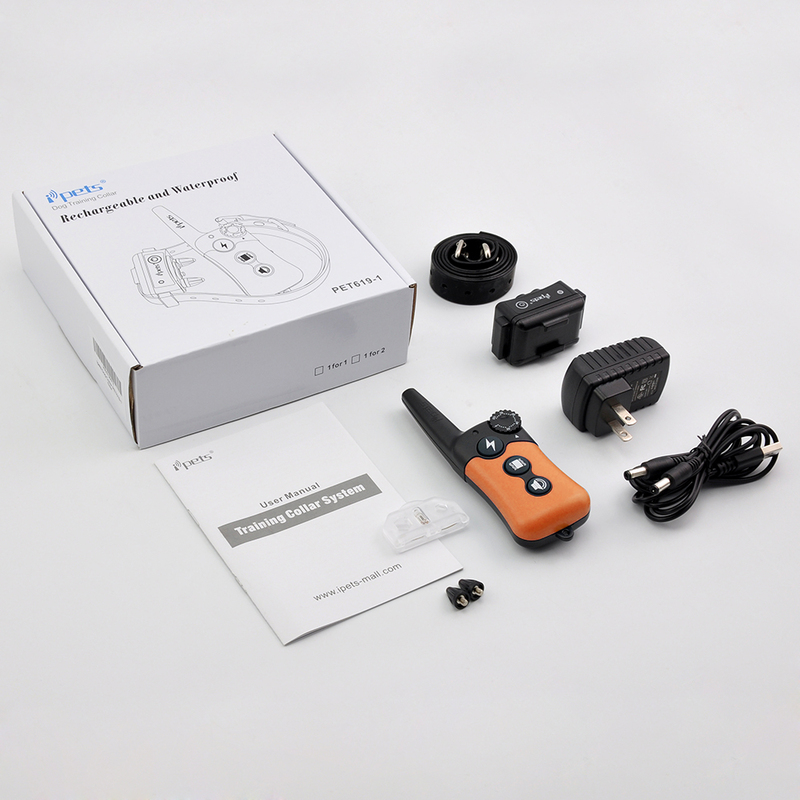 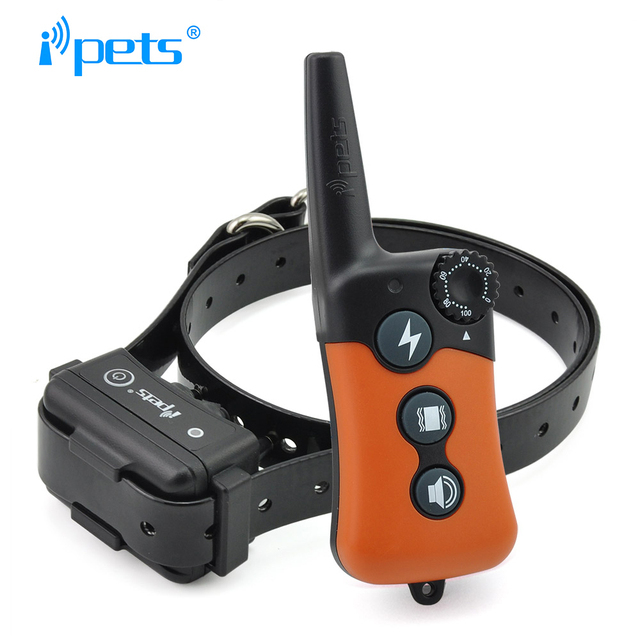 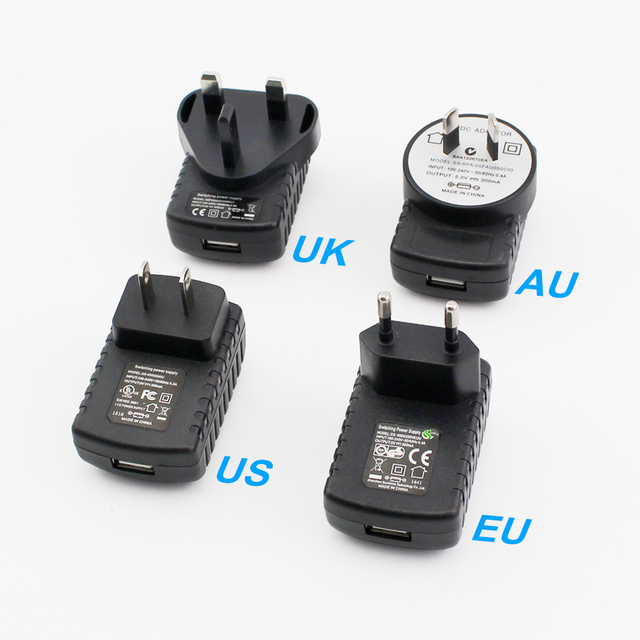 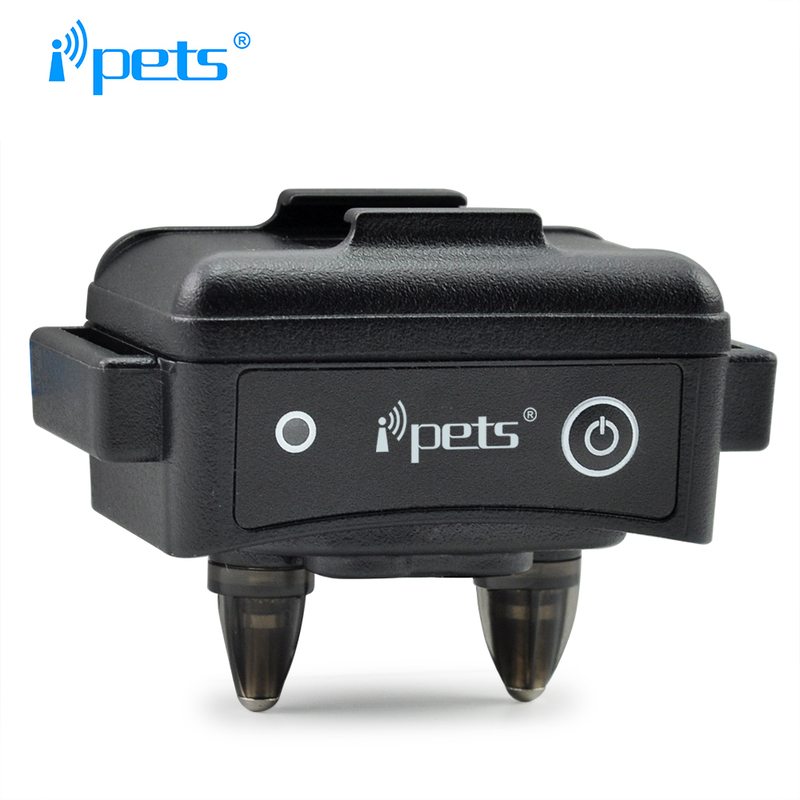 The IPets PET619-1 remote dog training collar is an intuitive system in a compact design for dogs sized 10 pounds and up. 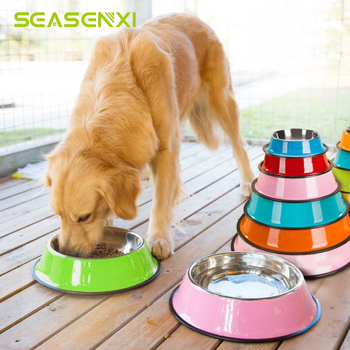 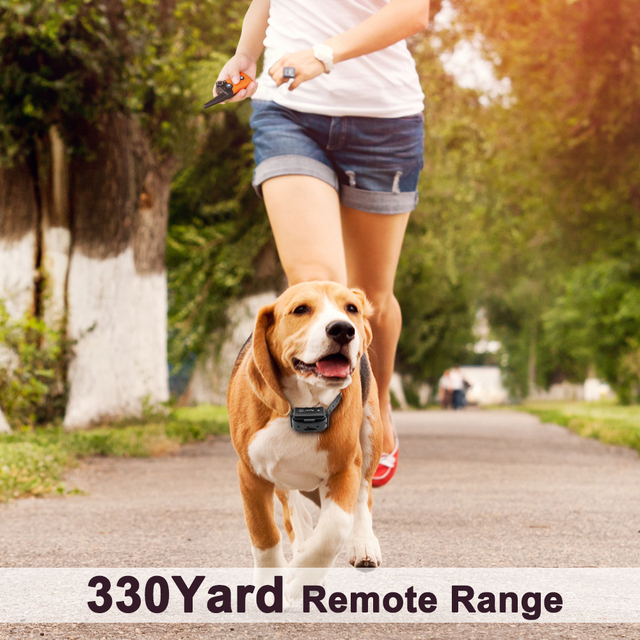 This affordable unit has a waterproof collar receiver and a range of 330 yards, allowing your dog to enjoy the wettest situations at a distance of 3 football fields! 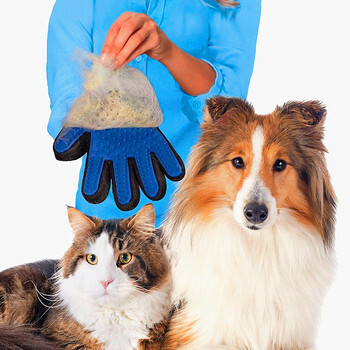 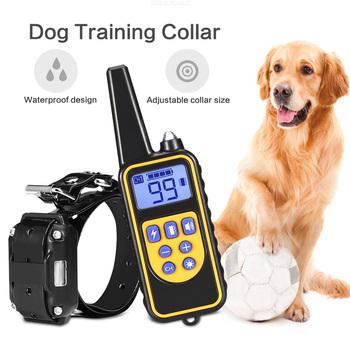 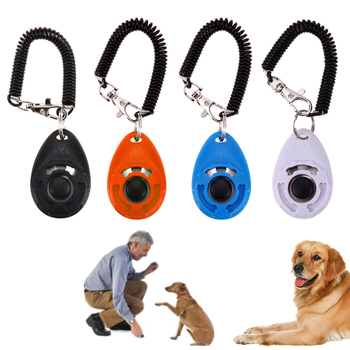 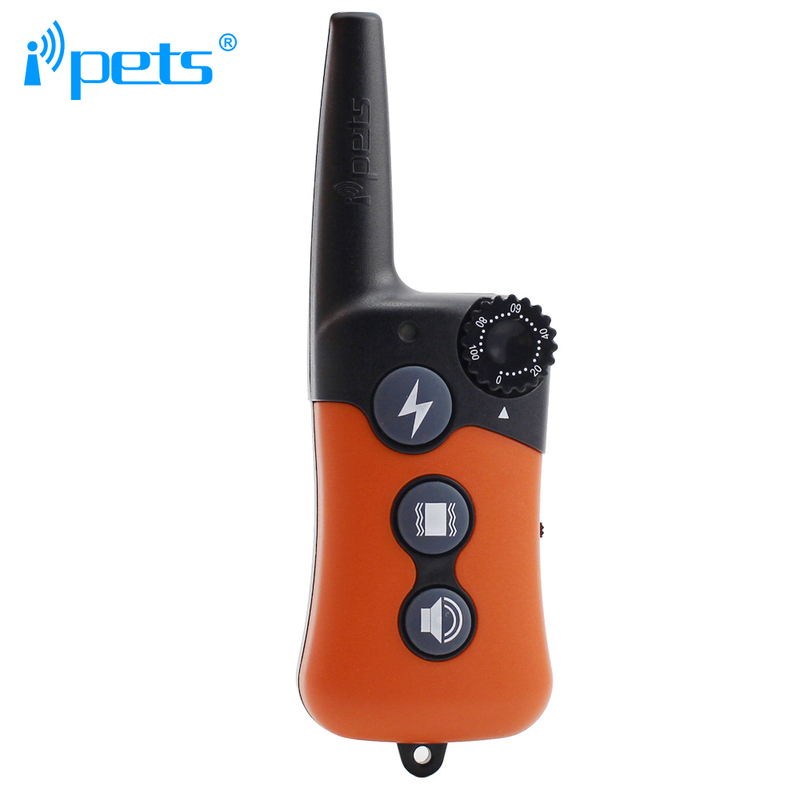 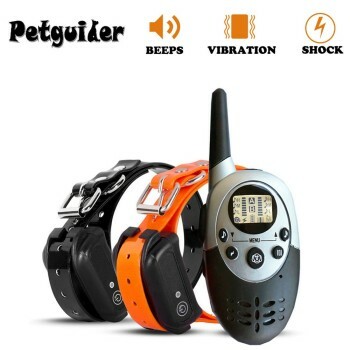 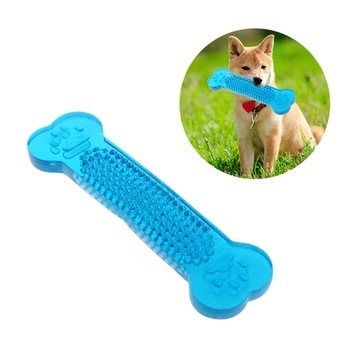 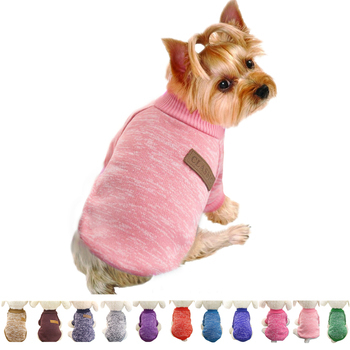 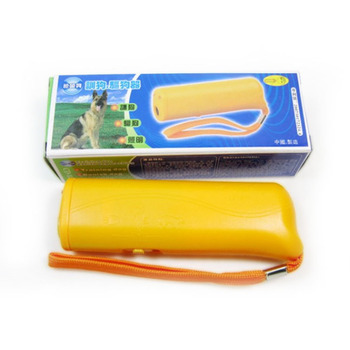 With the system’s 100 levels of shock/vibration and standard tone, it’s ideal for reinforcing dog obedience around the house, backyard or lake.